Executive Director Craig Lewis presented at this event, which took place on March 19 - March 20, 2013 in San Diego, CA. Craig Lewis, Executive Director of the Clean Coalition, presented on March 19 and March 20, 2013 on the “State Solar Incentives Outlook” and “The First One Hundred Days in Washington: Reading the Tea Leaves” panels, respectively. The event took place in San Diego, CA at the Rancho Bernardo Inn. Will we see comprehensive energy legislation? If so, what will be the framework? Which direction is the policy for solar going? Are we going to have federal support, and if so, in what form? How is it likely to play out and during what timeframe? Will there be changes at the regulatory level that might impact the solar industry? What is on tap in the 10 largest solar states? 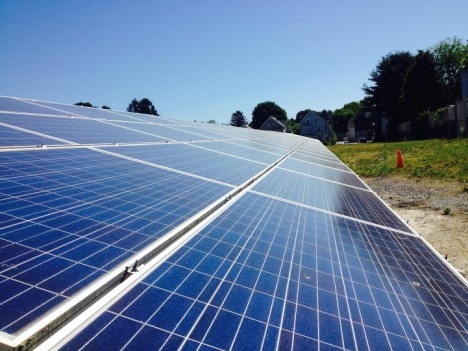 Are there other states with solar incentive programs that should be watched? What will states with expiring programs do next?